Expertly crafted mid-sized joints made with 100% responsibly grown flower in a 5-pack pocket-sized tin or in single boxes, perfect to take with you on the go. 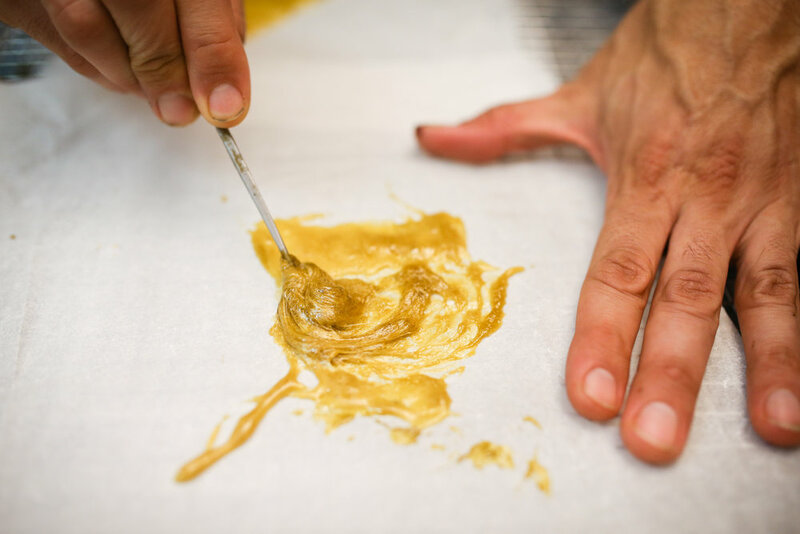 Our fresh frozen live resin is produced with sun-grown cannabis that's harvested at peak ripeness and brought to life by our skilled extract partners. Together, we produce concentrates that fully express the flowers genetic potential. Our flowers produce terpenes that are complex, aromatic and flavorful. Our flower has rich flavor profiles, aromatic bouquets and are evenly graded. Lab-tested, responsibly cultivated and free of pesticides. You've found your premium flower source, from the original cannabis cultivators in Humboldt County! Fill out this form to receive a full menu and exclusive specials.